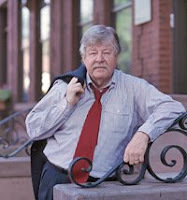 George Kelling, a professor at Rutgers and one of the authors of the influential "broken windows" theory, has a short piece in The City Journal that attempts to explain why crime has gone down in New York City. 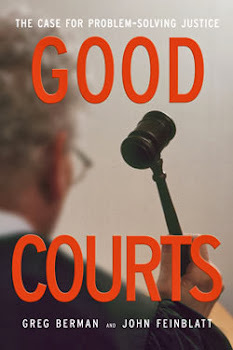 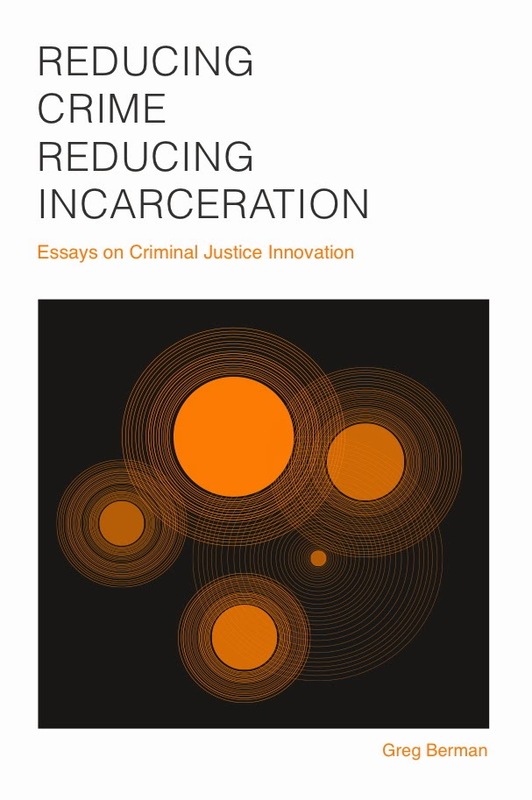 To Kelling, one of the secret ingredients was that "a diverse set of organizations in the city—pursuing their own interests and using various tactics and programs—all began trying to restore order to their domains." 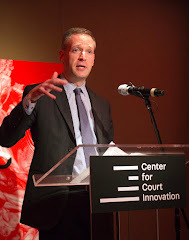 Among the organizations he names is the Center for Court Innovation, citing our work in Midtown and Red Hook.